Warming system with adjustable upper and lower heat. 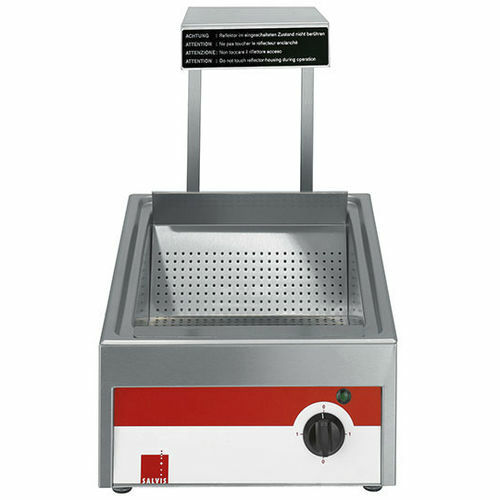 150 mm deep drawn scuttle for large capacities. A perforated insertion plate is included in the scope of delivery.